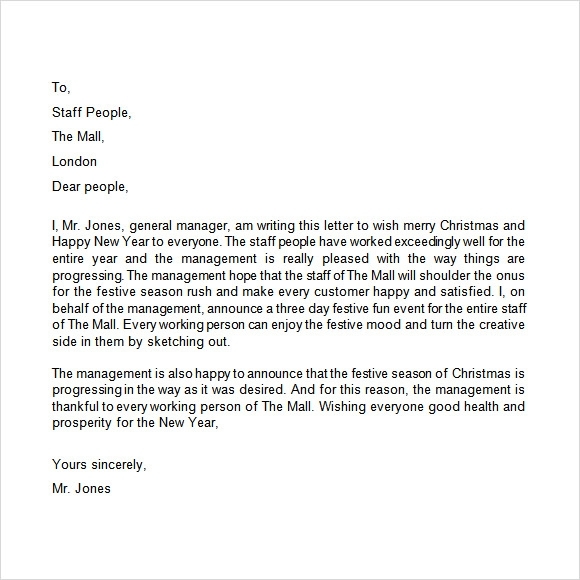 December is the month of festivities and with Christmas just around the corner people need to send out their Christmas letters to family, friends and even colleagues. 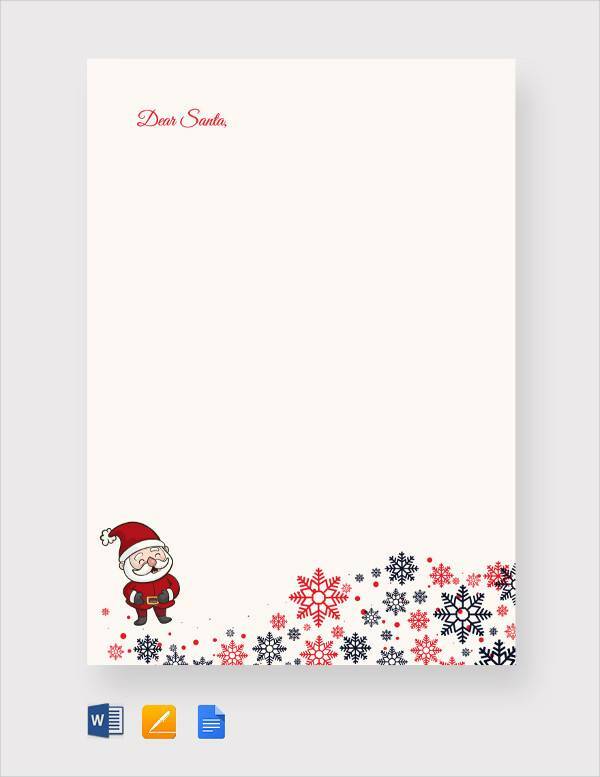 To make it simpler and quicker for you to write up your Christmas letters, we have for you a wide variety of beautifully crafted santa letters and Christmas letter templates.These free sample templates have gorgeous red borders, Santa Claus icons, and icons of snowflakes, candy canes, snowmen, mistletoes and stockings doodled all around them. These lovely example templates are quick and easy to download and can be customized as per your requirement. This template works out well for best friends located in other countries. 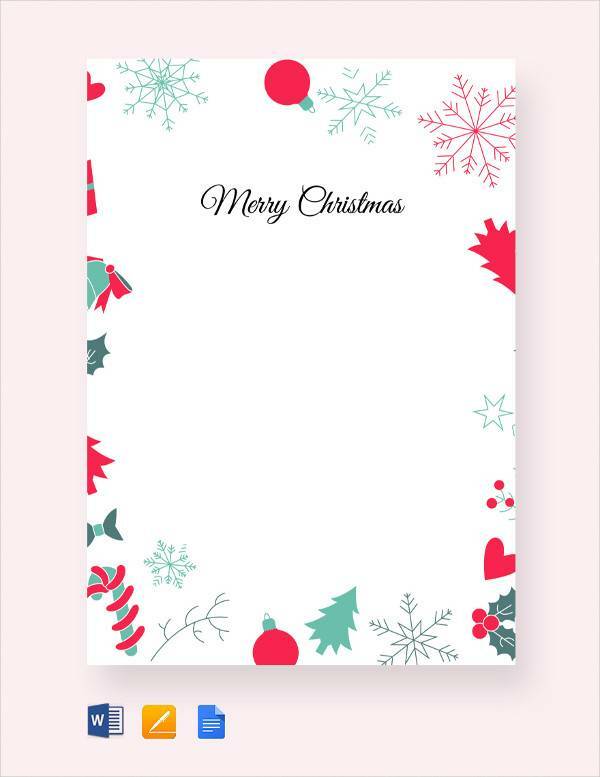 This particular template is designed in such a way that it offers a friendly and missing tone of vocabulary so that one can send Christmas wishes to his/her friends available in different locations without any confusion. 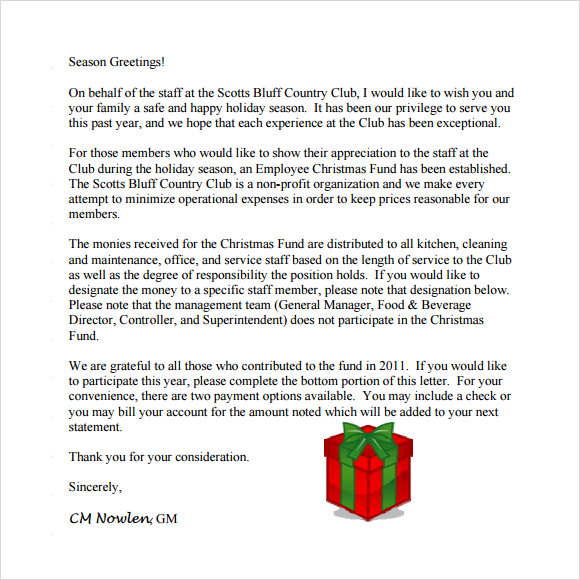 You may also see holiday letters. 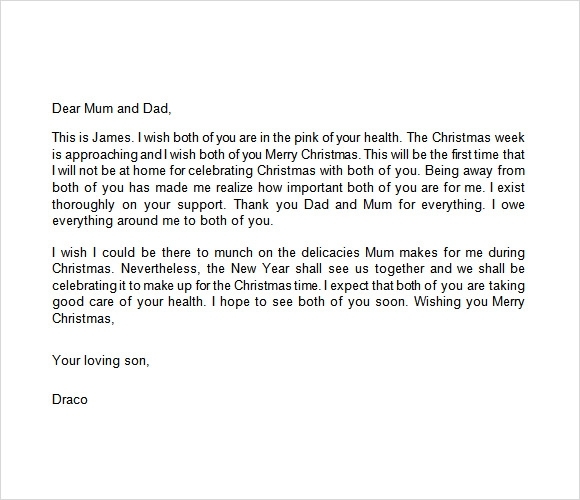 Family Christmas letter is used by family members to convey wishes to their loved ones may be spouse/husband living away from his/her children and family. This template sends loving messages to family members so that they will never feel his absence on the particular festival day. You may also see christmas thank you cards. 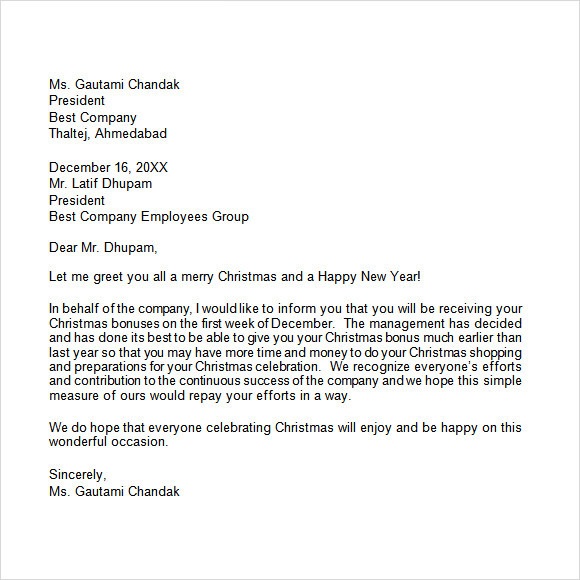 This template mostly works for a particular dealer to send festival wishes to his/her customers/clients. And even with the help of this particular template, a dealer can expose offers on the products and services provided so that it even leads to a business extension.You may also see friendly letters. 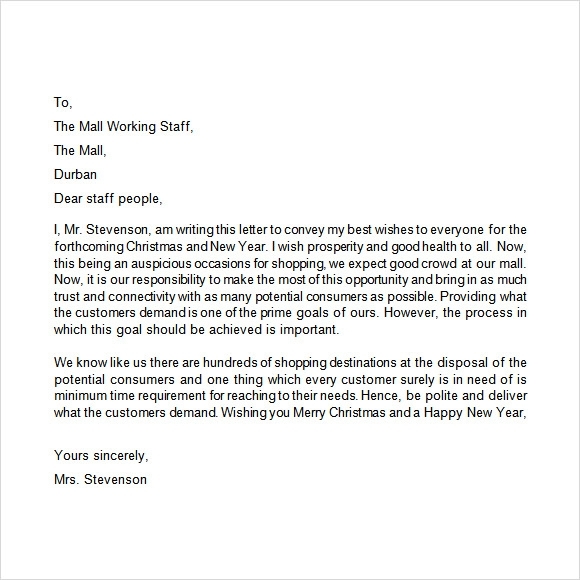 Why Does a Person Need Christmas Letter Templates? Actually once Christmas festival arrives, people will be trying hard for preparing letters to send wishes to their friends, family members, and colleagues. In such cases, the people will be searching for templates. For such people, these templates will work out the most. 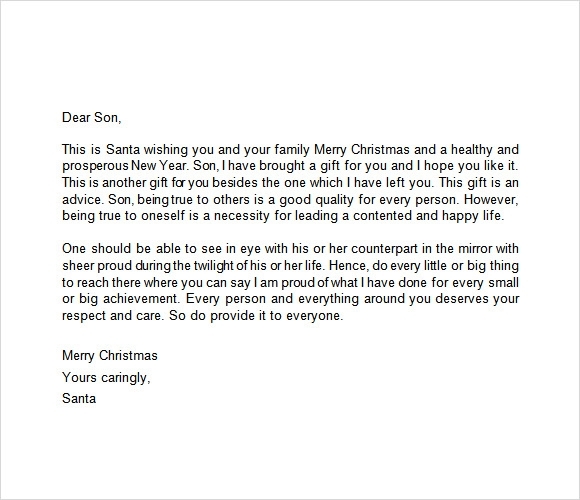 People use these entire templates to convey Christmas wishes to friends, family, business customers, colleagues and their dear ones. 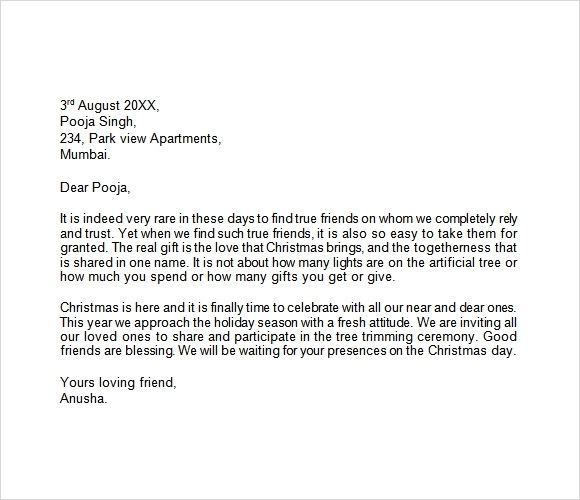 Even to send festival wishes to people located in other locations, people will be searching for these kinds of templates.You can also see Cover Letter Templates. 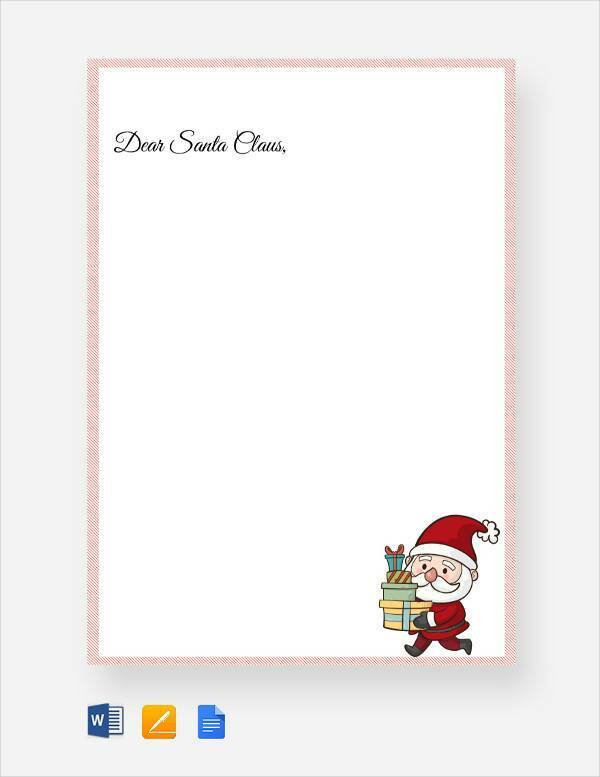 When Does a Person Require Christmas Letter Templates? People will actually search for these types of templates when they are not able to wish a particular person on account of directly. In most certain cases, people will be using these templates so that they can convey messages shortly without fail. There will be different types of templates to convey festival wishes to friends, family members, loved ones etc. 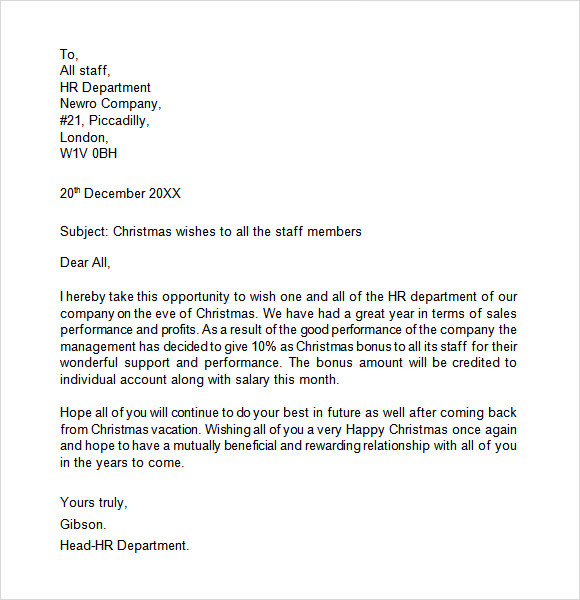 Some corporate companies will be using these templates sometimes to wish their employees as well as to provide information on the bonuses release. 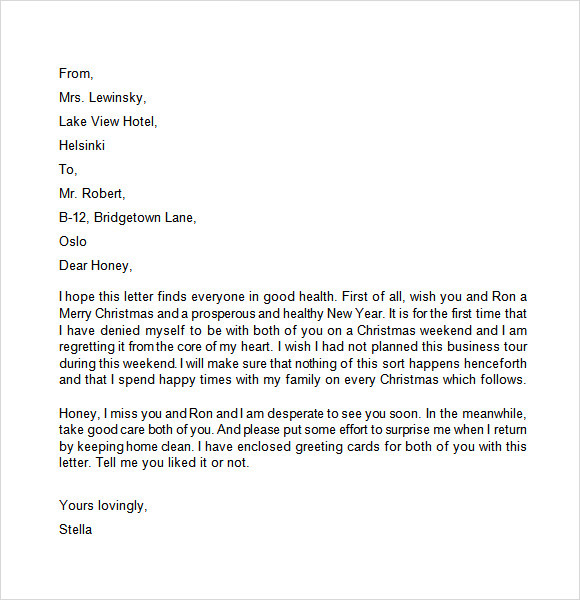 You may also see personal letters. 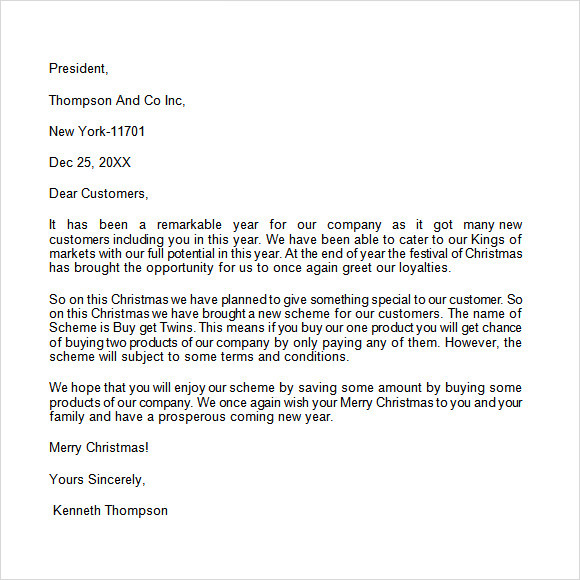 What are the Benefits of Christmas Letter Templates? 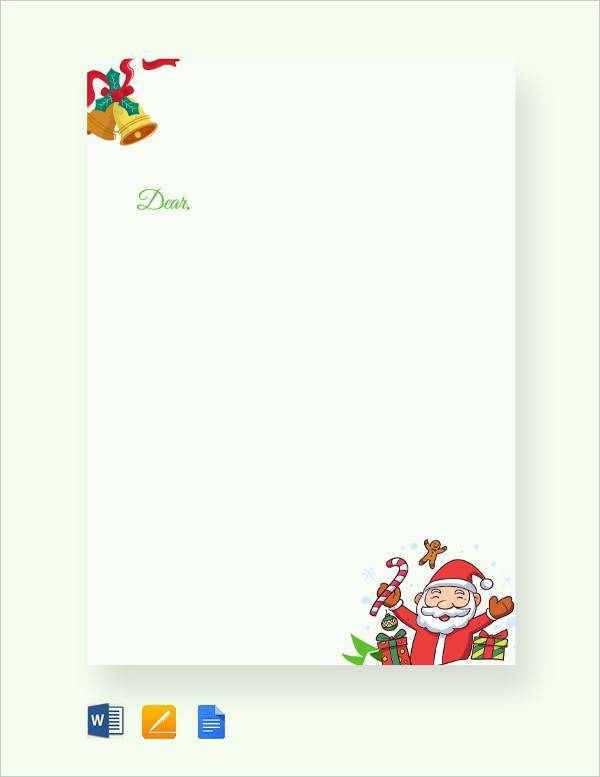 Christmas letter templates reduce the risk of sitting and typing a long letter by searching for different kinds of words. 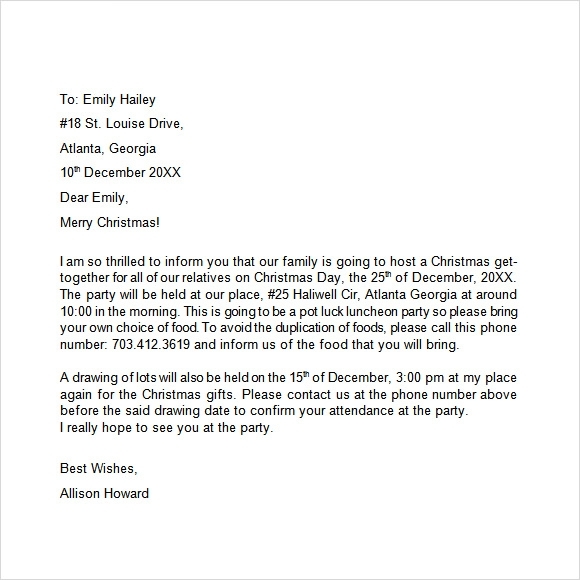 These templates even provide the flexibility to convey wishes just by sitting online for very less time. People these days have developed some templates even for inviting for a Christmas party, provide Christmas funds to a particular organization may be an orphanage, Pre-Christmas wishes etc. Different templates will be of different formats and they vary according to a particular person’s usage. Based on the requirement, the user will be selecting a particular template and send wishes via email. 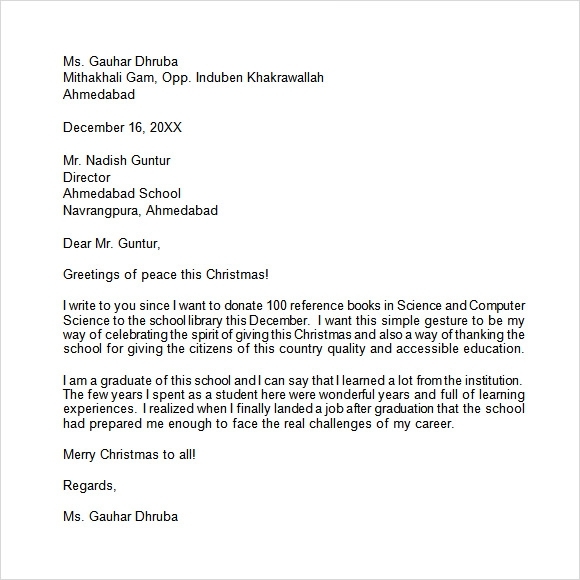 Christmas letter templates work out well for all categories of people even business, friends, family, colleagues etc. It would be a best and ideal used solution for conveying festival wishes and certain information to any others. Why late? 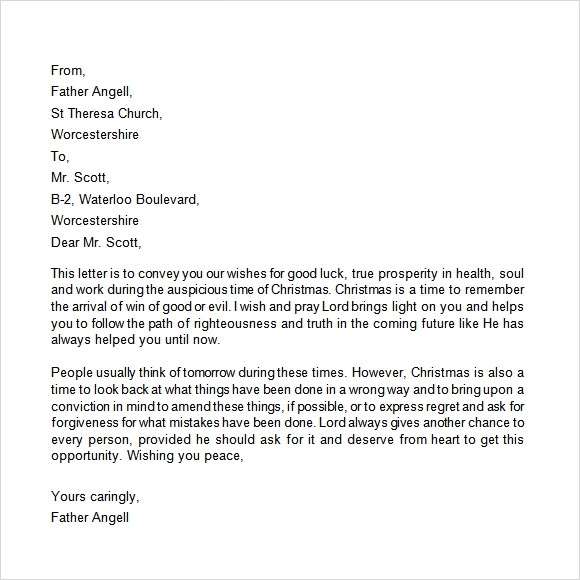 Do not wait anymore, download templates from here for free and enjoy using them.You can also see Thank You Letter Templates.